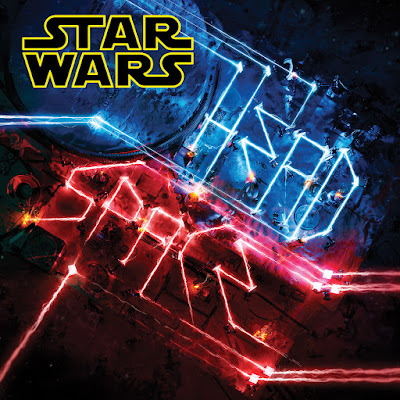 Lucasfilm announced a unique new musical take on the Star Wars galaxy, with the upcoming release of Star Wars Headspace. The album is an compilation of electronic music inspired by Star Wars created by some of the biggest names in electronic music, as well as some up and comers. The album, which will be released digitally on February 19th and in store March 18th, will feature original electronic music paired with Star Wars dialogue and sound effects. The album is available for pre-order now. You can pre-order Star Wars Headspace here. Are you excited for this new take on Star Wars? Let us know in the comments!